You are here: Home › News & Events Blog › Home › News & Events Blog › Sage Hill New Friends, New Partners Month! 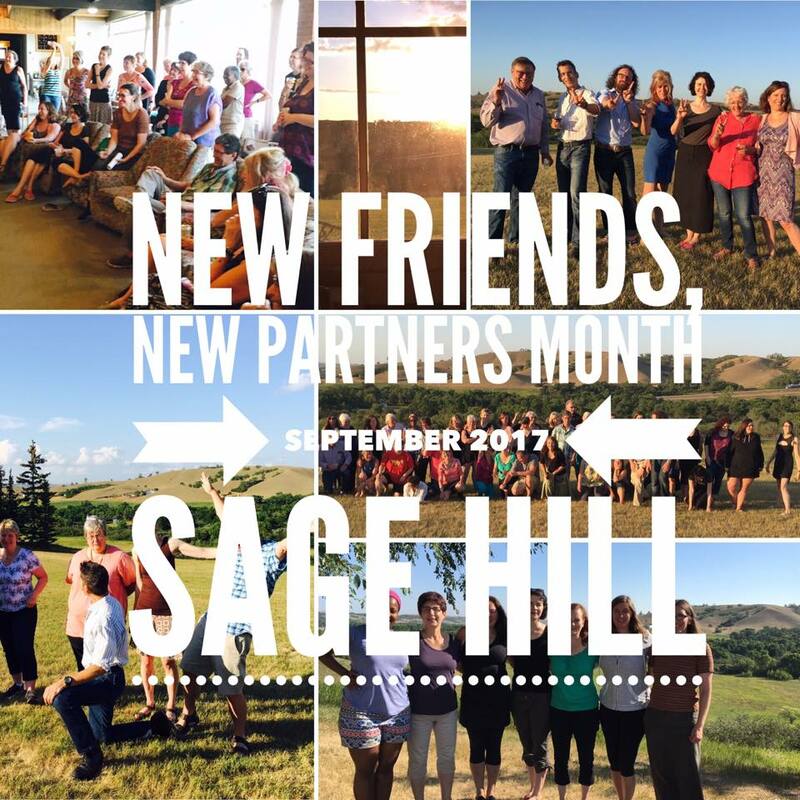 September 2017 – Launch of Sage Hill New Friends, New Partners initiative! Join a community of over 900 participants who have gone on to publish more than 600 books after attending Sage Hill! We are excited to launch a new way to stay connected with Sage Hill throughout the year. Join the team – become a Friend of Sage Hill with a donation of $50 or more! Your corporation can become a Partner of Sage Hill by sponsoring today! All levels of monetary and in-kind contribution are welcome. Make your contribution double itself! Corporate gifts received in September will be matched through Sage Hill’s involvement with the Business for the Arts program, artsVest. The deadline to have your support matched dollar for dollar ends Sept. 29, 2017! Sage Hill Writing is a registered charitable organization, all contributions are tax-deductible. Payments can be made by cheque, credit card or e-transfer. Visit www.sagehillwriting.ca/support-sage-hill for details. Have a lasting impact on emerging and developing writers – become a friend or partner today!